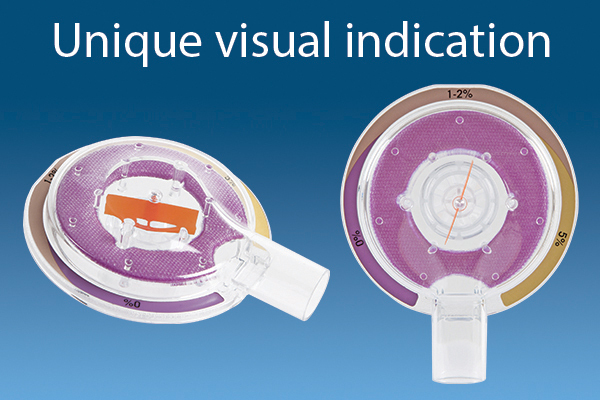 ORSupply.com recently introduced the FLOCAP CO2 Detector and Flow Indicator — a single-use device that aids caregivers in high-stress environments. The innovative FLOCAP is designed to act as a visual cue to aid caregivers while they perform tracheal intubation in the field. At DRE, we’re rolling out an exciting promotion to say thanks to our customers who have helped us grow and thrive as a company. For the entire month of April, you can stock up on FREE supplies from ORSupply.com — the online marketplace for medical supplies, accessories and devices. 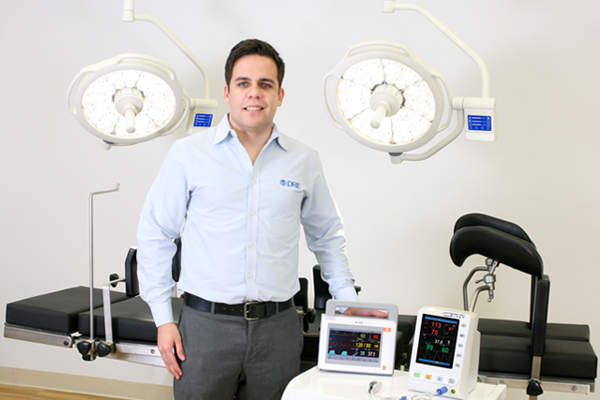 Our dedicated international equipment experts work with Latin American clients every day to provide them with the best medical equipment for the best price. We talked with DRE account executive Francisco Cano, originally from San Cristobal, Venezuela, about his clients and his experience working at DRE. 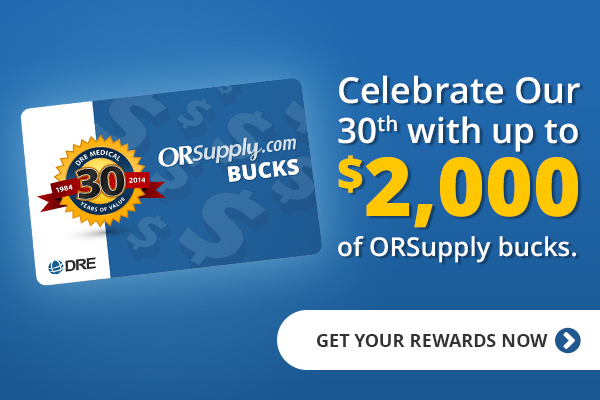 Celebrate the Holidays with ORSupply Bucks in Your Pocket. Start Earning Rewards Now. 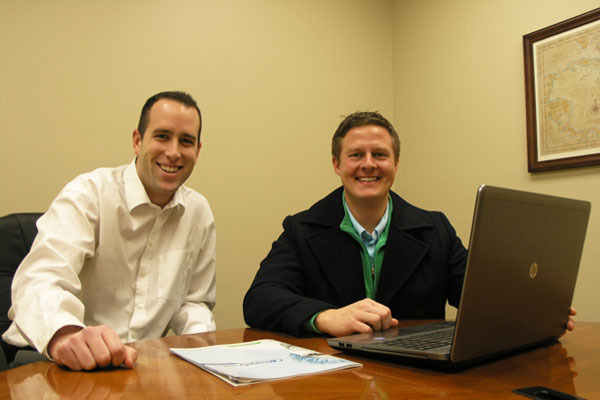 New ORSupply.com catalog available for viewing online!